This one for some reason doesn’t work if I link to it, so type essie.samplestuff.com into your browser to visit the Walmart site. 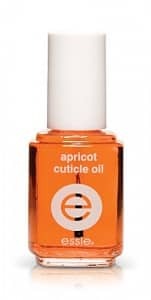 Then just fill out the form to request your free samples of Essie Apricot Cuticle Oil. Allow 6-8 weeks for your free sample to arrive in your mailbox.